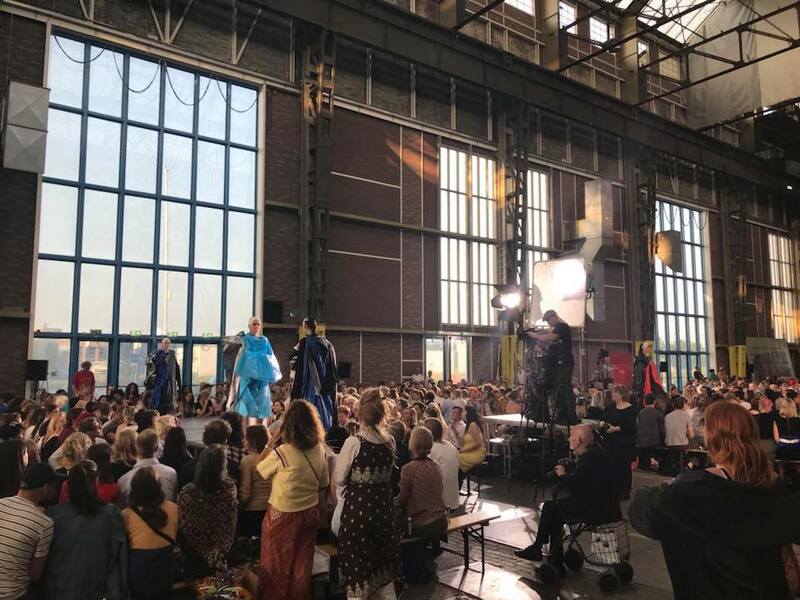 The Fashion department of the Gerrit Rietveld Academie proudly presents FASHION SHOW 2018, showcasing this year’s graduation collections by: Anna Myntekær Sørensen, Antonina Maria Pawłowicz, Liao NotEdward, Galatée Martin, Jahmuna Mcclean, Lieselot Elzinga, Nikola Čemanová, Sonia Oet, Sonia Witwitzka, Tatiana Quard, Yana Monk and Yaroslav Glazunov. The graduates offer a challenging perspective on fashion, with a feeling for the contemporary and the visionary. It is striking how they dare to escape conventions and work intuitively as they relate to the imperfect, analogue reality, and search for autonomy while maintaining an awareness of their position between the ancient past and the future. 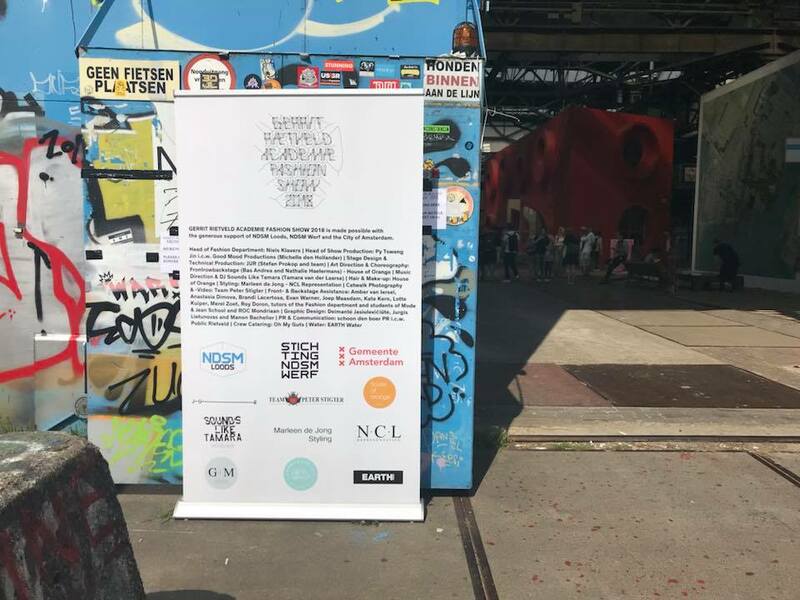 This is your chance to be part of a momentous event at the impressive former NDSM shipbuilding yard, NDSM Loods.